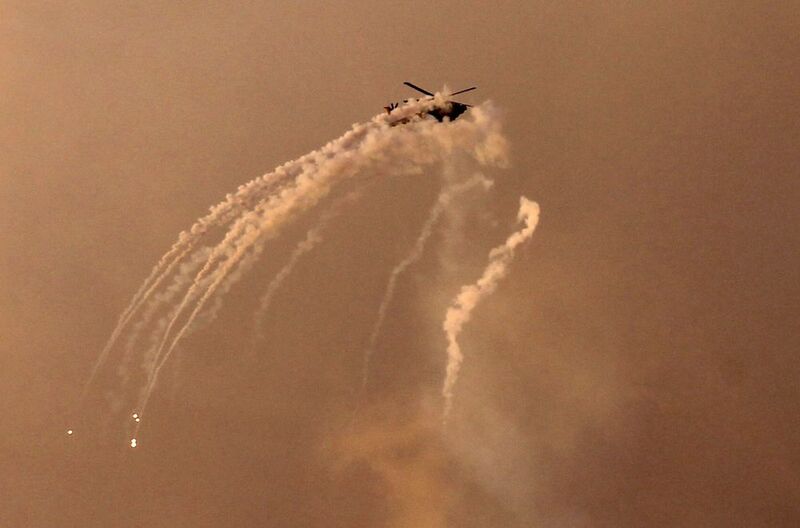 Israeli warplanes pounded Hamas targets in the Gaza Strip on Monday after an apparent rocket attack near Tel Aviv. 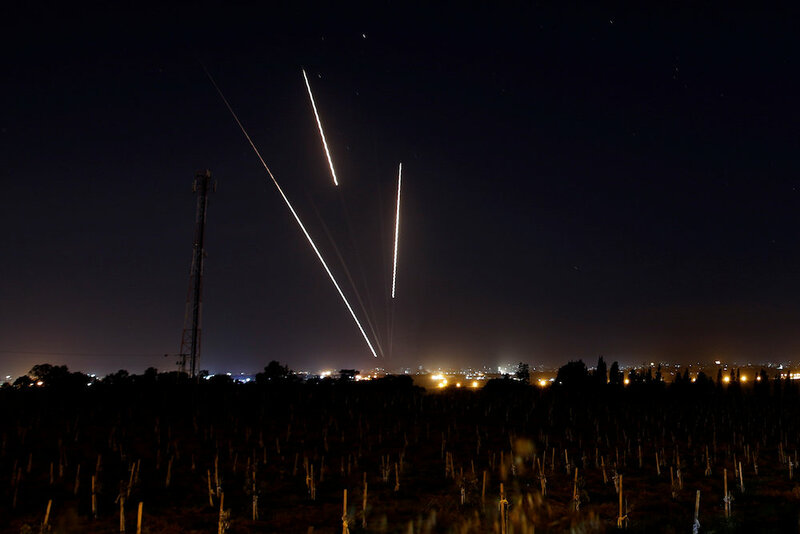 One Israeli strike targeted the office of Hamas leader Ismail Haniyeh. He was not thought to have been in the office at the time, as Hamas routinely evacuates its buildings when it expects Israeli attacks.